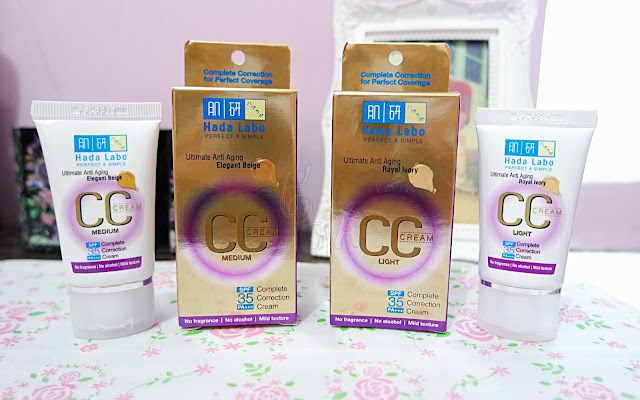 I bet most of you are already familiar with term CC Cream. This time I'd like to introduce to you to this latest CC Cream in town: Hada Labo CC Cream! Hada Labo is a facial skin care range developed by Rohto Pharmaceutical Japan with strict supervision of pharmaceutical GMP standards to ensure product quality and consumer satisfaction. 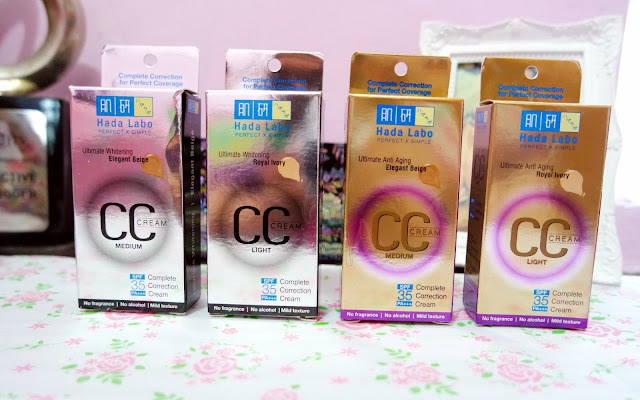 Departing from perfect and simple philosophy, Hada Labo contain only quality ingredients, it is important and good for the skin and does not contain other additives such as dyes, fragrances, mineral oil, or other additives that are not needed by the skin. 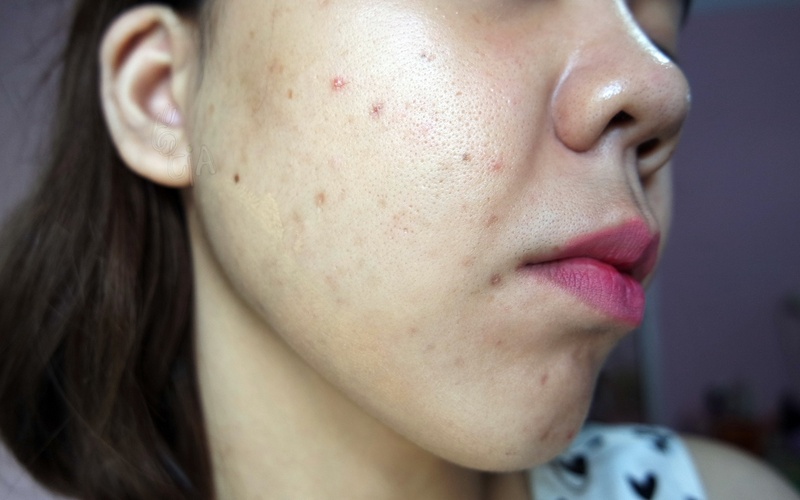 With pH adjusted to pH of the skin, so as to avoid the impact of irritation to the skin. 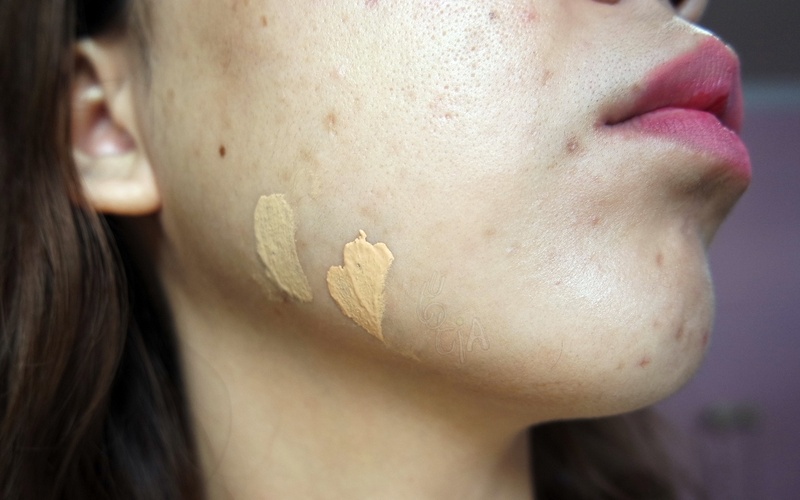 Recently, they just released its first makeup line; CC Cream. 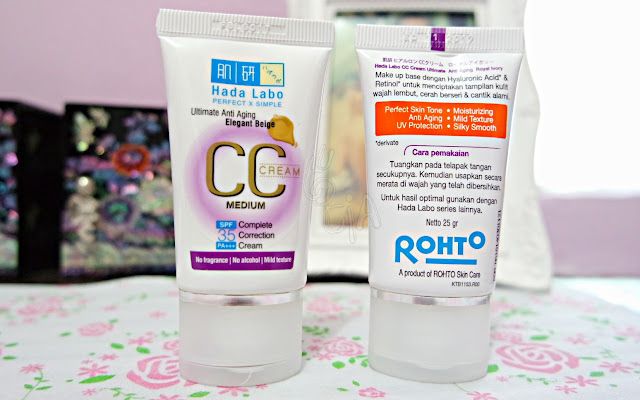 While CC Cream is classified as makeup, Hada Labo CC Cream contains ingredients that can help your skin to become better. 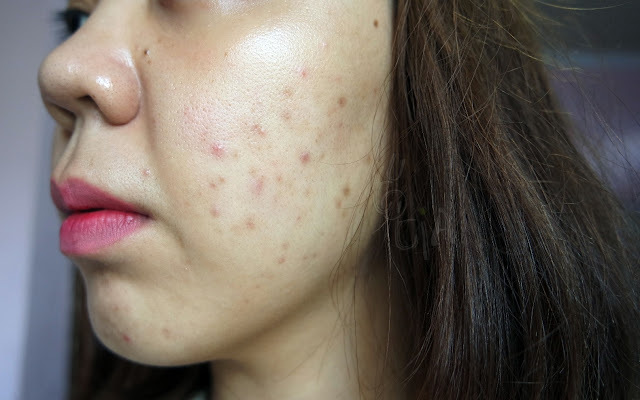 In short, it's skin care as well, so need not to worry ladies. 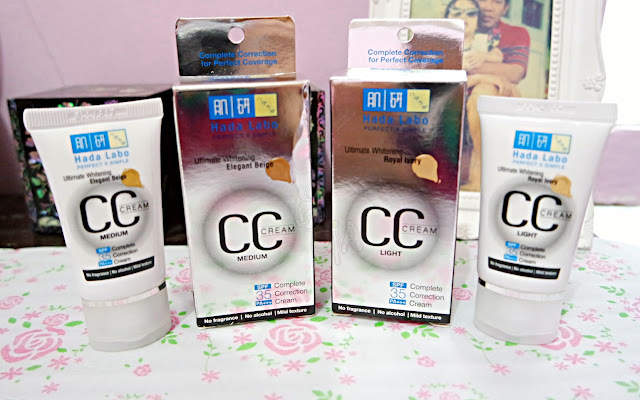 Just in case you're still not quite clear about CC Cream, it's an all-in-one product which stands for Complete Correction Cream. It's also has improved formula from BB Cream. And why you should use it? Because it has a lot of benefits inside! 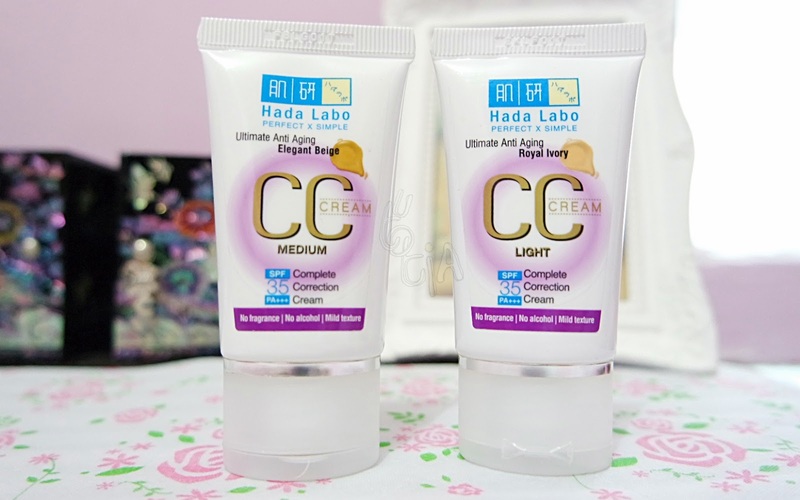 Hada Labo CC Cream moisturizes, acts as makeup base and skin care, and also protects our skin from UV rays with SPF 35 PA +++. 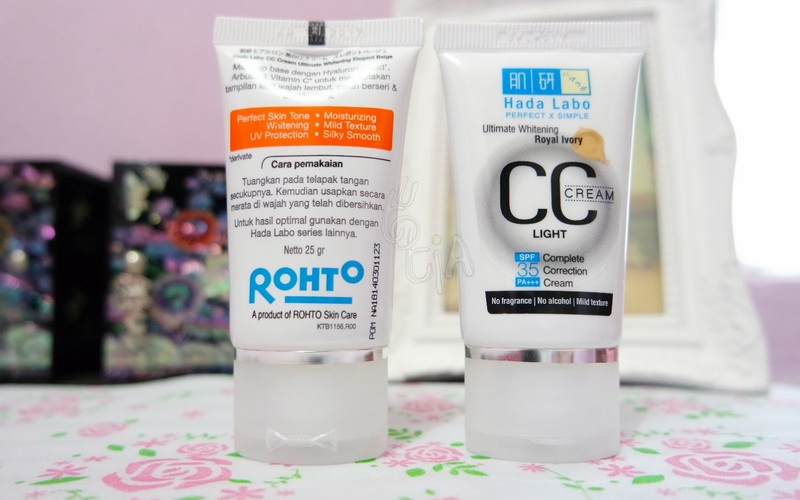 Basically what Hada Labo CC Cream does to our skin is to take care, even out and correct the skin tone (e.g. 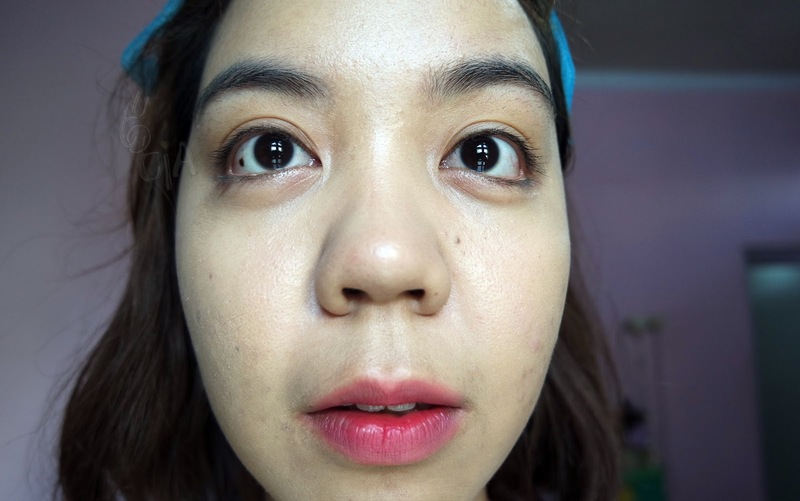 dull or redness). 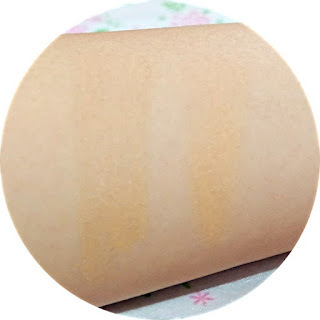 And due to the skin care ingredients, the texture is lighter and easily absorbed by the skin, creating finished result of smoother, brighter, and more natural look. Hada Labo CC Cream has two different variants; Ultimate Anti Aging and Ultimate Whitening. Let's learn more about them! 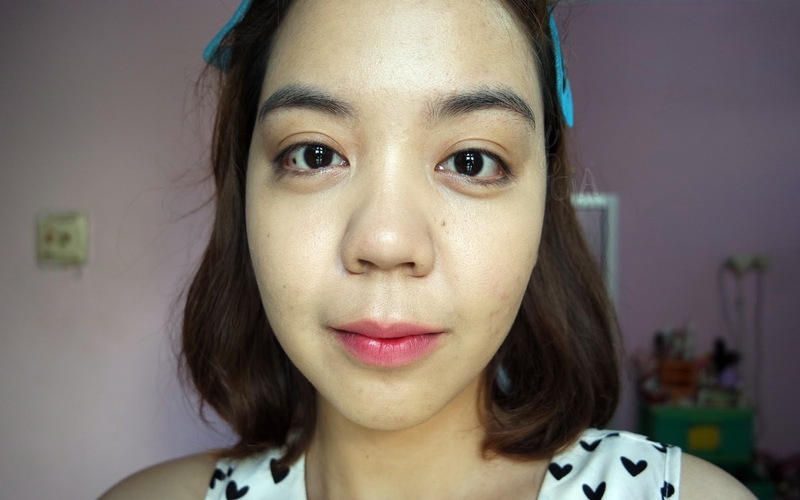 Make up base with Hyaluronic Acid and Retinol. Makeup base with Hyaluronic Acid, Arbutin, and Vitamin C.
The packaging comes in handy. It's compact and very easy to be carried everywhere. Following its philosophy; Perfect X Simple, the packaging is very simple. It's white with only silver lining on the cap and black, grey, and purple on the body of the product. 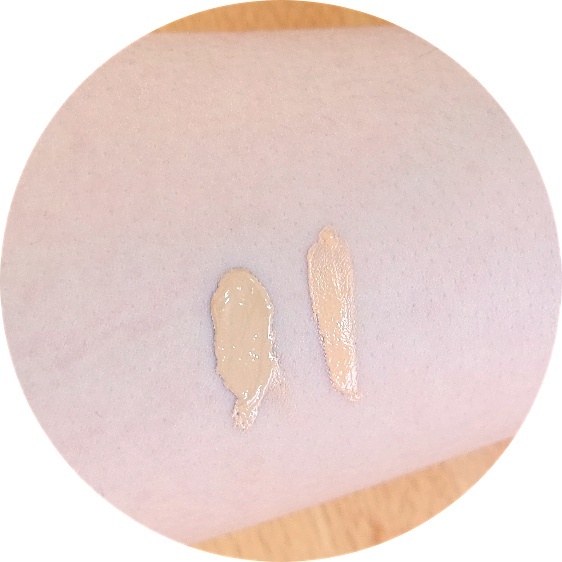 The texture is indeed very light. 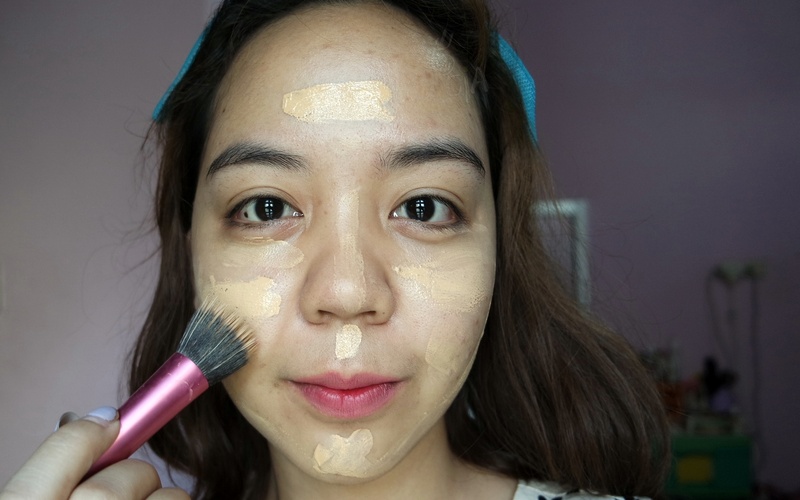 It falls between runny and thick, however I prefer using brush to use this CC Cream. I just feel that brush and this CC Cream is match in heaven. Using hand is also fine, but I tend to use more products (than what I need) when I'm using my own hand. 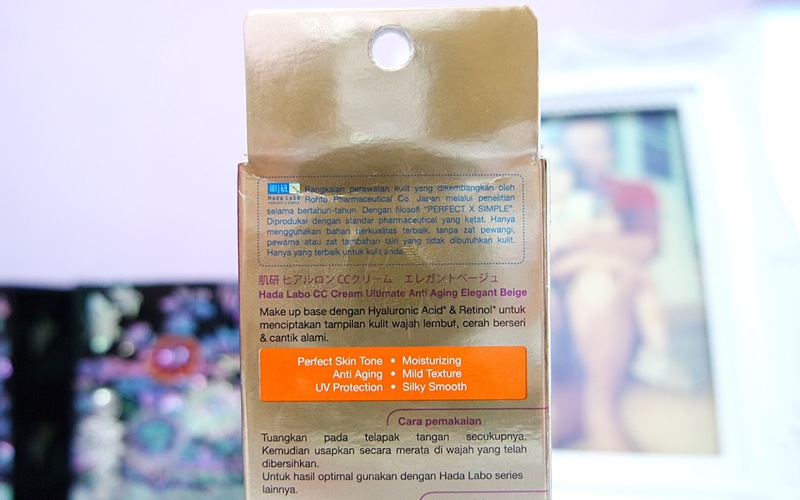 Though it only has two different shades, I think most of Indonesian women will love this Hada Labo CC Cream. 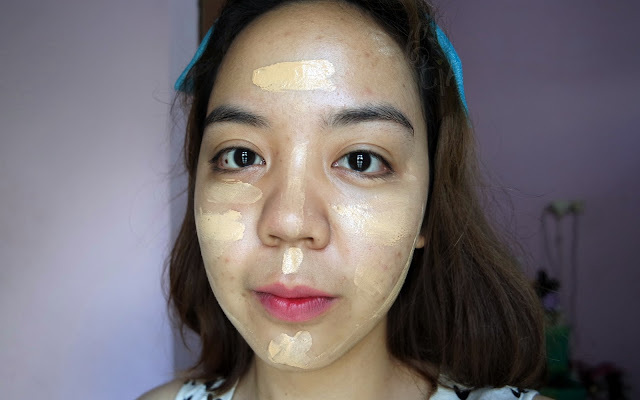 I have yellowish skin tone, just like most of Indonesians. 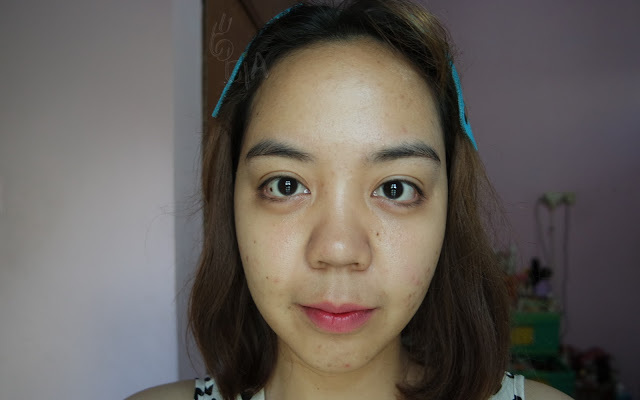 Often, I am disappointed with BB or CC Cream from South Korea because they tend to be greyish, making me look dull. 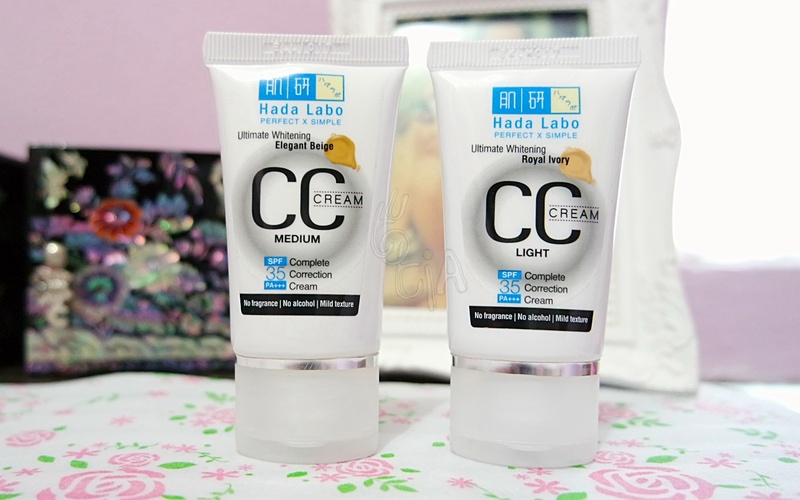 Instead, Hada Labo CC Cream has yellowish shade, which perfect for me! It has light to medium coverage as it is skin-care-infused makeup. 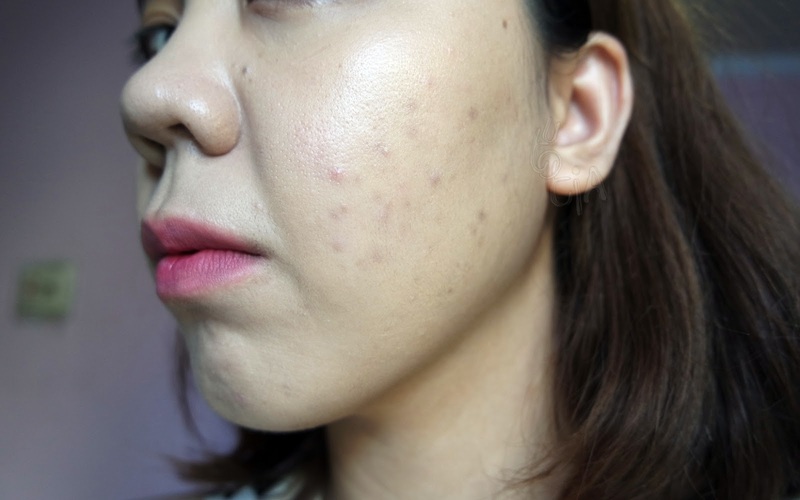 And I'm perfectly fine with this since I'll be using this CC Cream on daily basis. 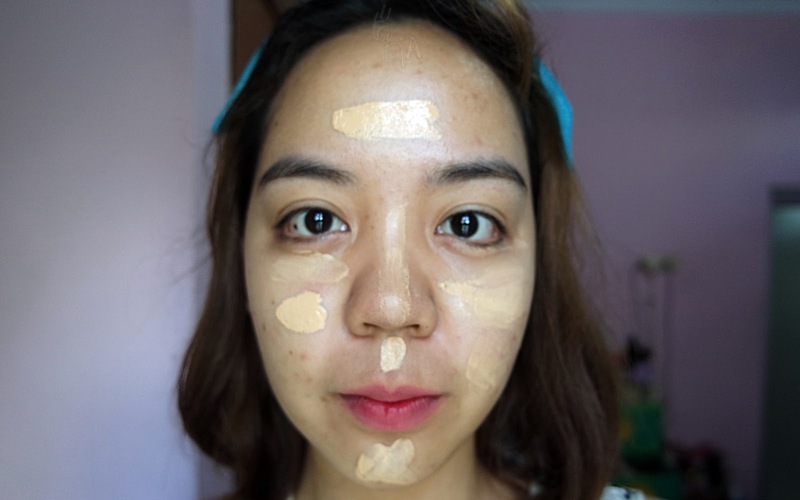 It can cover redness, but dark spots like acne or UV spots needs concealer for sure. As you can see, both blend well on me. But I prefer LIGHT shade. 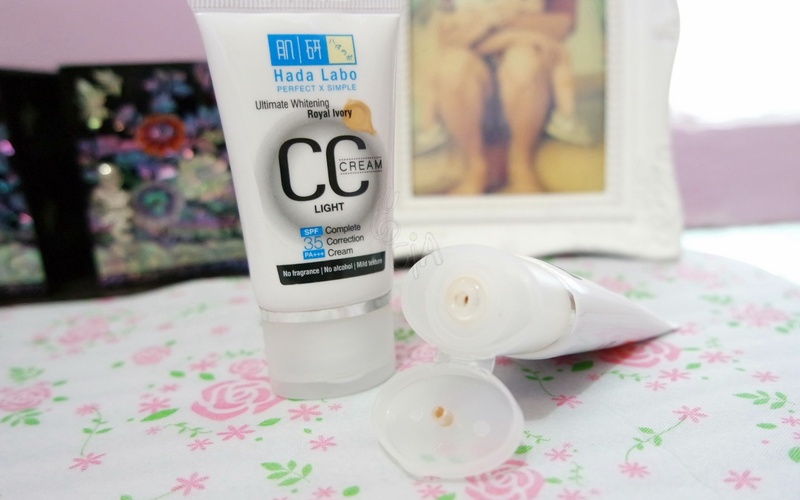 I love this Hada Labo CC Cream. Preferably, Ultimate Whitening. Why? I think it's because it has whitening effect. 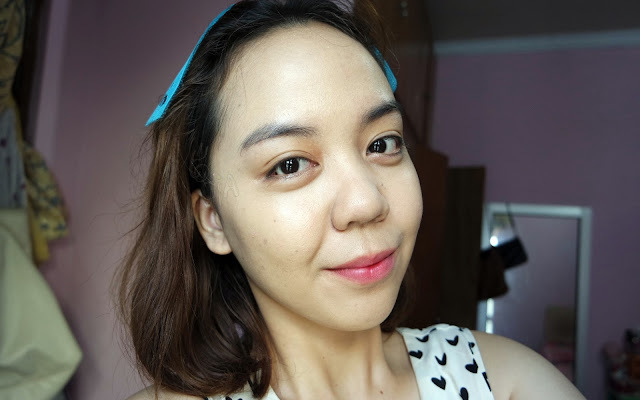 I need whitening more than anti aging for now. And as for both variants, I don't find any differences in terms of shade, texture, and result. I think it's more about function and benefits. For makeup result, both are similar. 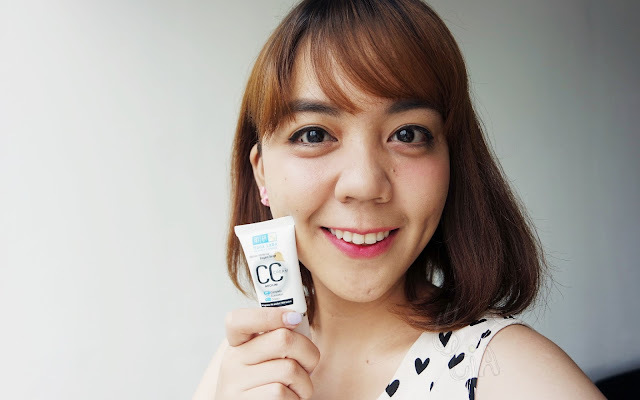 What I love the most about this CC Cream is the yellowish shade because it matches my skin tone perfectly. 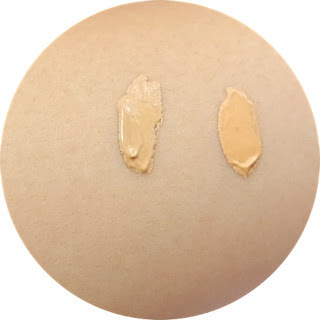 Also, the product has light to medium coverage, making it also perfect for daily makeup. 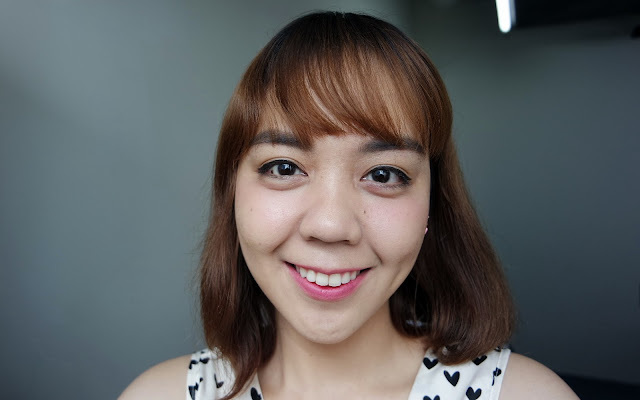 My skin can breathe while I look nice the whole day. Are you interested in trying or have you tried it before? 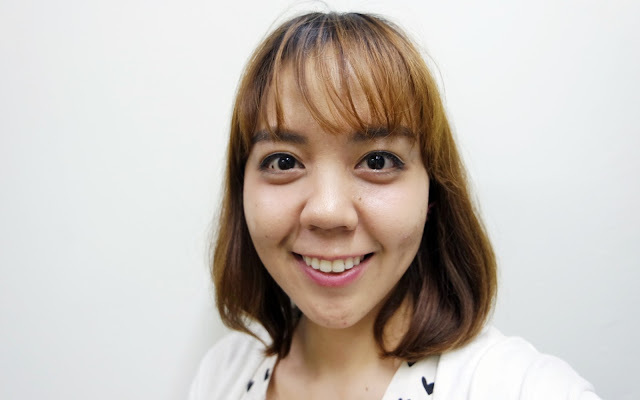 itu foto terakhir centiil dan cantiks hihihihi. 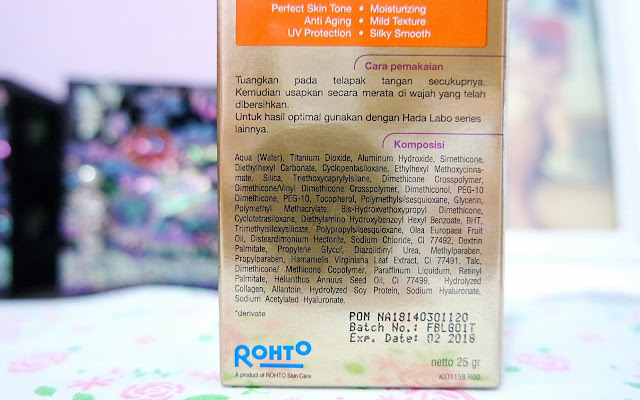 thanks for the review, kemaren sempet liat liat ini jugaa hehe. 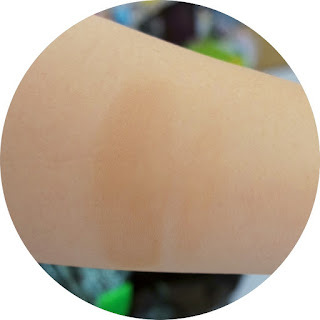 walopun cc cream lumayan juga yaa kak ternyata coverage nyaa..
Bedanya CC sama BB cream apah, Tia? 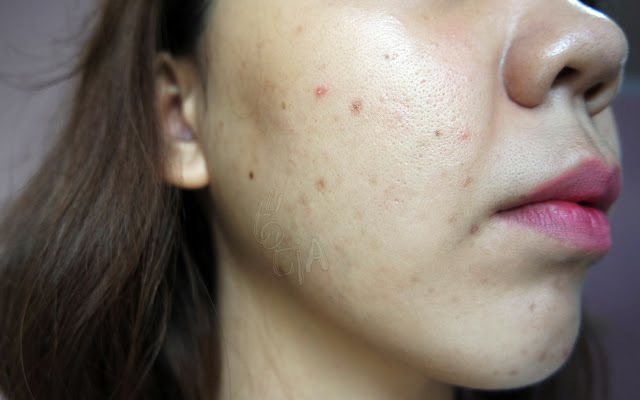 Bedanya CC itu fungsinya lebih ke meratakan warna kulit dan kandungan skin carenya tinggi. 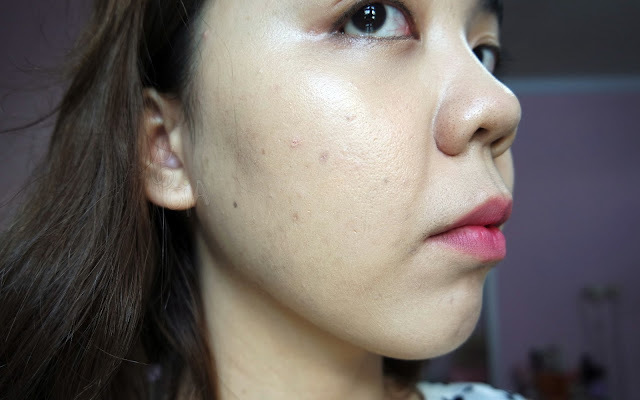 BB Cream itu mirip foundation tapi bisa dipakai untuk sehari-hari (lebih condong disebut makeup). Many people look for an answer to this question. "What is the best anti wrinkle cream"? However I'll have to tell you that this is asking the wrong question. 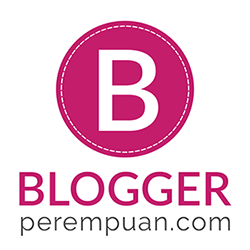 Cari Properti? Di Lifull Rumah Saja!